Want it by Wednesday 24th April? Order within 4 days, 10 hours, 40 minutes and choose Special Delivery 24 Hour Delivery (Signature Required) at checkout. The Classic signature Dubarry boot: The Galway is essential country kit and is our Best Selling Dubarry boot due to it's classic style & functionality. 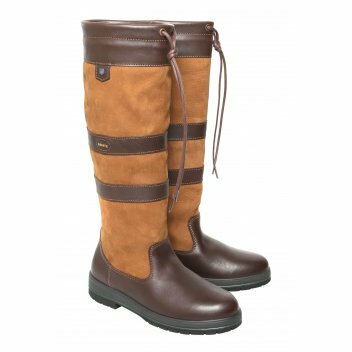 Dubarry boots are recognized, respected and loved countrywide for their comfort, protection and style. Expertly hand-crafted and built to last: this boot will see you through all seasons in the countryside for many years to come.